LED Red Light Therapy has been used by NASA, the US Army and professional athletes for decades for quick healing of injuries. And now, it has become one of the most effective and non-invasive ways to help rejuvenate and repair the skin while treating ageing skin, acne & rosacea. This revolutionary treatment uses panels of red & blue light which deliver low-level pulses of light up to three times brighter than the sun to activate skin cells. The light works like photosynthesis for the skin, converting light energy already found in the skin cells to promote healing and anti-ageing effects. How does Light Therapy work for aging skin? How does Light Therapy work for acne? One of the key bacteria associated with Acne and Rosacea is propiorobacterium or P. Acnes. The P.Acnes bacteria produce natural chemicals called porphyrins which are sensitive to different waves of light. L.E.D. 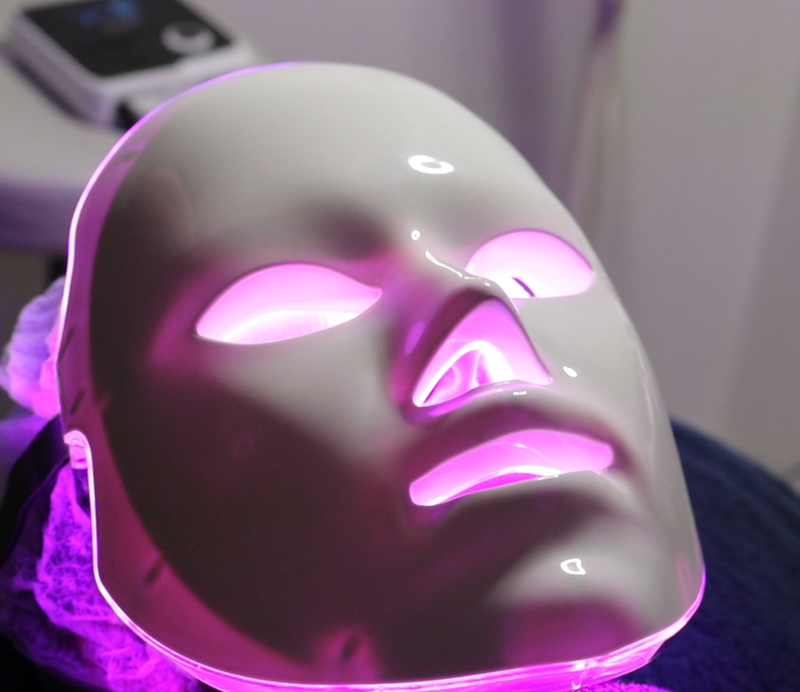 therapy uses blue light to disperse the bacteria and reduce the redness via the light therapy under the skin, drastically improving the appearance of rosacea and acne. 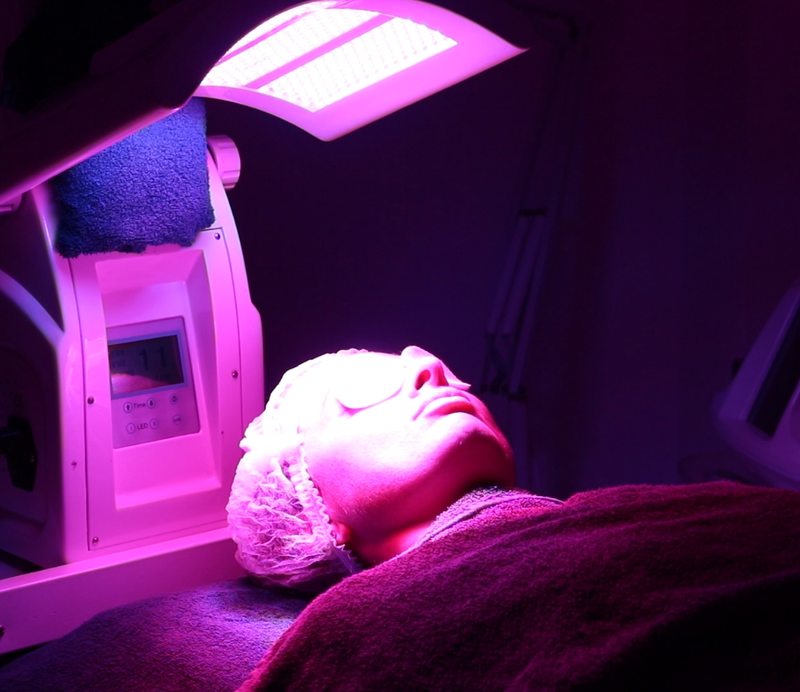 How does Light Therapy work on Acne? Studies have shown that skin exposed to LED light grows 150-200% faster, therefore not only improving the cosmetic appearance of skin but also promoting the healing of wounds, scars and burns. LED Light Therapy is pain free, safe and effective for all skin types and has no side effects or downtime.There is no downtime with Crystalite therapy so you can resume usual activities immediately.